"I hope and pray that someday I can do the same big gesture that he did." When 22-year-old Kayla Cooper walked out of car dealership in tears, little did she know a good Samaritan was about to help her. Cooper, a nursing student at San Diego City College, was at Auto City in El Cajon, California, when she realized that she didn't have enough money for a down payment to buy a used car. 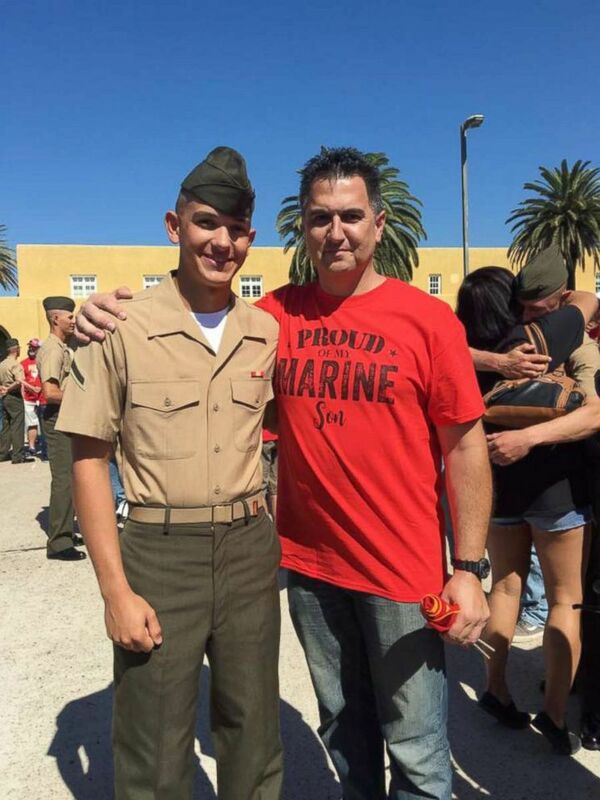 Dan Laguardia, a dad of four from San Diego, was also at the dealership that day and overheard Cooper's story. Laguardia was buying a new car for himself and planned to trade in the old one. "I was in shock," mom Cydney Cooper told "Good Morning America." "They were hugging me, telling me they love me." "What you're going through now does not define you." "I heard Kayla at the next table, she sounded like she was upset," Laguardia told "Good Morning America." "I really wasn't trying to be nosy, but I heard her sales guy say, 'Can somebody help you out? Do you have a family member or friend?' That's when I tuned into the conversation." 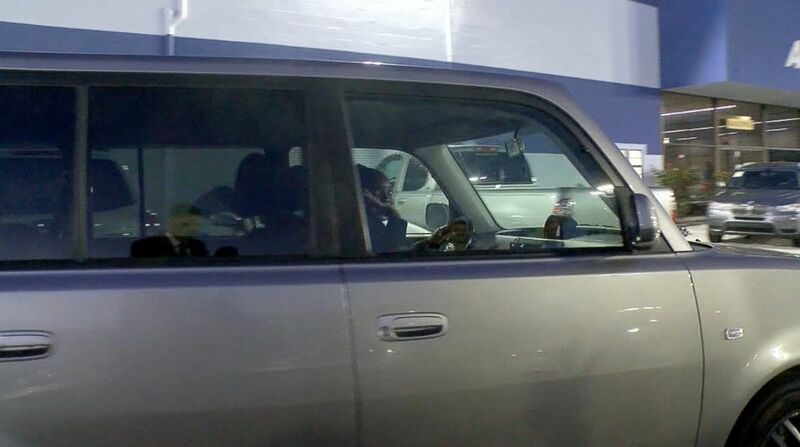 (KGTV) Kayla Cooper, 22, of San Diego, California, is seen driving away from Auto City in El Cajon, California, after a stranger named Dan Laguardia, 49, gifted her a car. Laguardia learned that Cooper, who had been driving a loner car, couldn't afford a down payment to purchase her own. When she's not attending nursing school, Cooper works two part-time jobs -- as a cashier at 7-Eleven and a lot enforcer at Ace Parking in San Diego. (Dan Laguardia) Dan Laguardia, 49, is seen in an undated photo with his son, Jack Laguardia. "I use my car to work at Ace -- that's the only reason I got the position because I had a car," Cooper told "GMA." I was feeling really upset because I went into [the dealership] with good intentions." After Cooper left the dealership, Laguardia asked the salesperson to call and ask her to come back. Cooper returned 10 minutes later and Laguardia offered her his 2005 Scion, which he intended on trading in, for nothing. 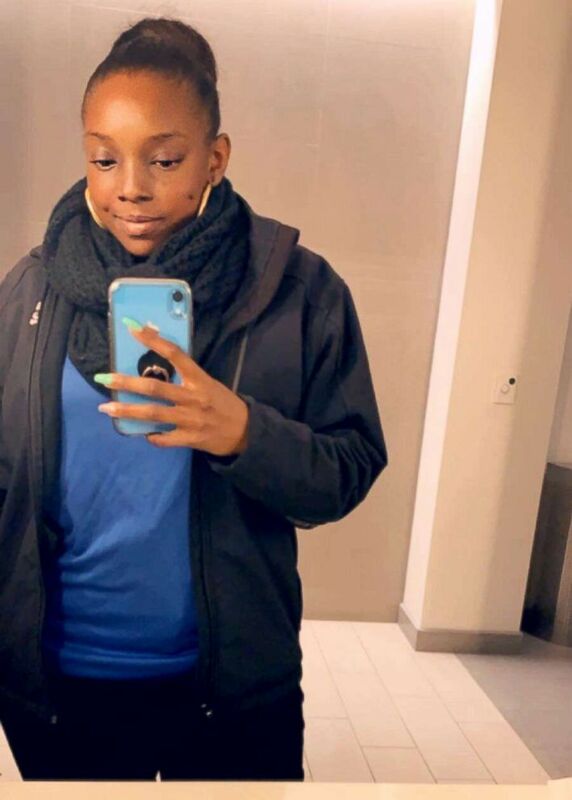 (Kayla Cooper) Kayla Cooper, 22, is a nursing student at San Diego City College, a cashier at 7 -11 and a lot enforcer at Ace Parking in San Diego. I hope and pray that someday I can do the same big gesture that he did. "She just couldn't believe it," Laguardia recalled. "She said, 'Can I give you a hug?' and I said, 'Of course.'" Cooper said she loves her new car. "I'm still in shock about it because how could someone give it away without anything in return?" she added. "I just want to thank him. It's been the biggest blessing of my life. I hope and pray that someday I can do the same big gesture that he did." 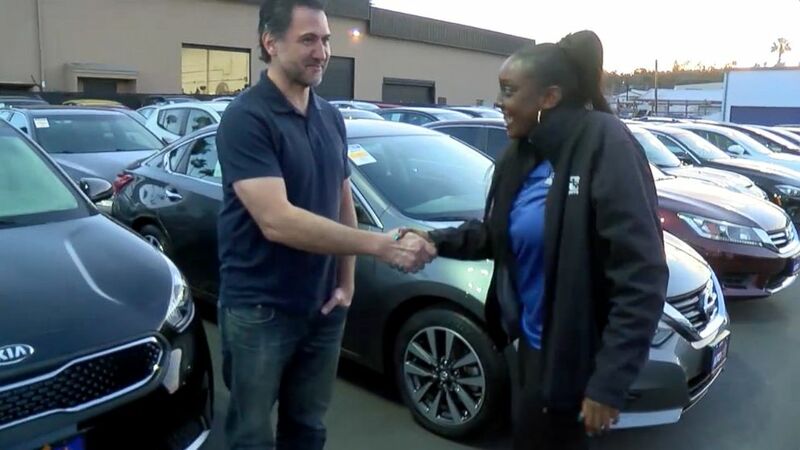 (KGTV) Kayla Cooper, 22, of San Diego, California, shakes hands with Dan Laguardia, 49, after he gave her his 2005 Scion instead of trading it in.